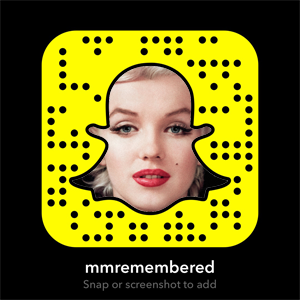 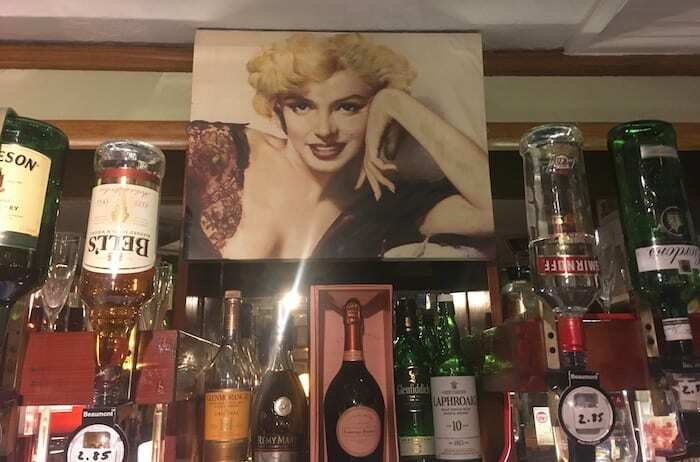 Monroe fans that live near Manchester, or for those who are willing to travel, can visit a bar/hotel themed entirely after the Hollywood Goddess herself! 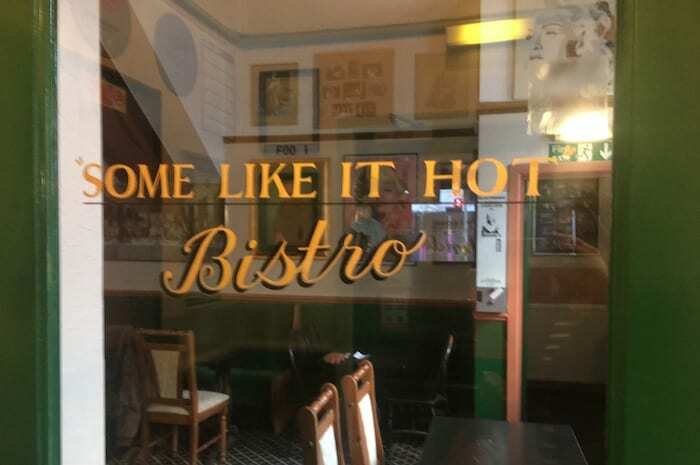 It ranks 3.5/5 on Tripadvisor and is rated #109 out of 231 Nightlife locations in Manchester. 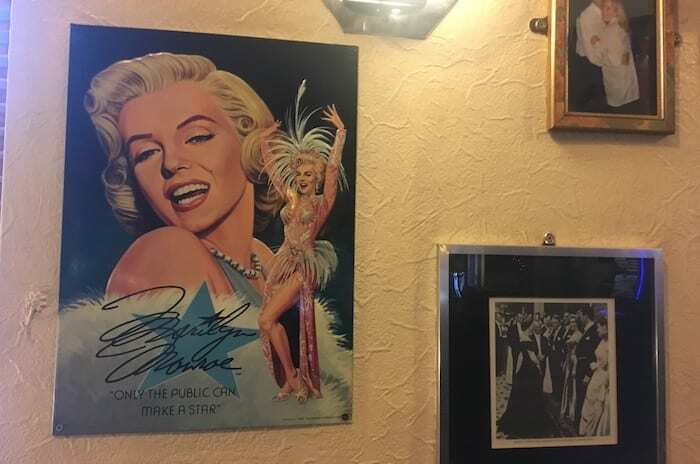 “People are very fond of this place. 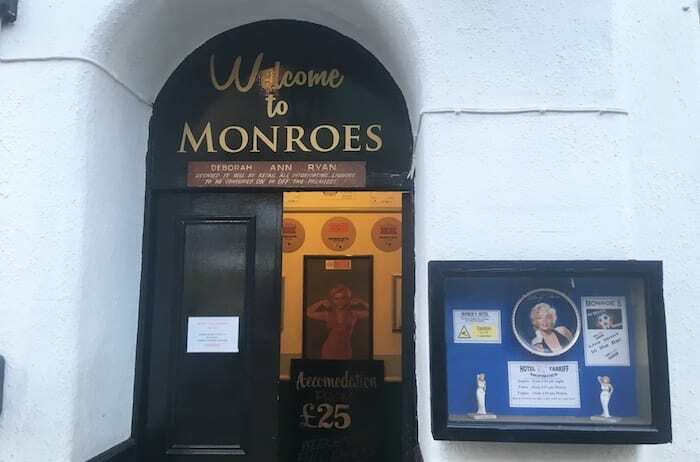 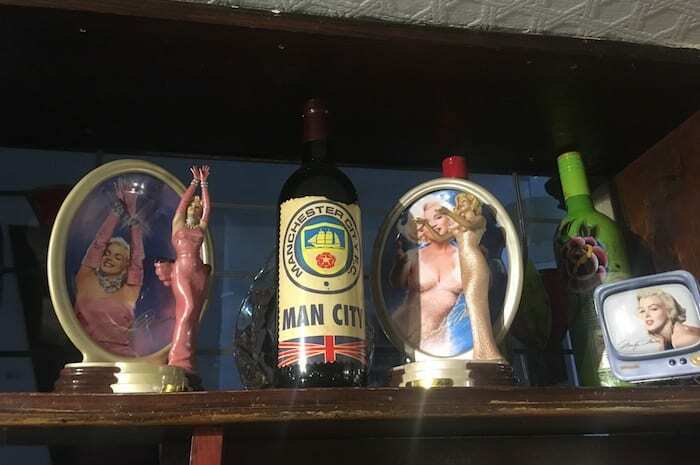 We bought the pub in 1995 and the Monroe theme really ballooned from then on, 90 per cent of the pictures are presents from people who’ve been in to the pub or stayed here.